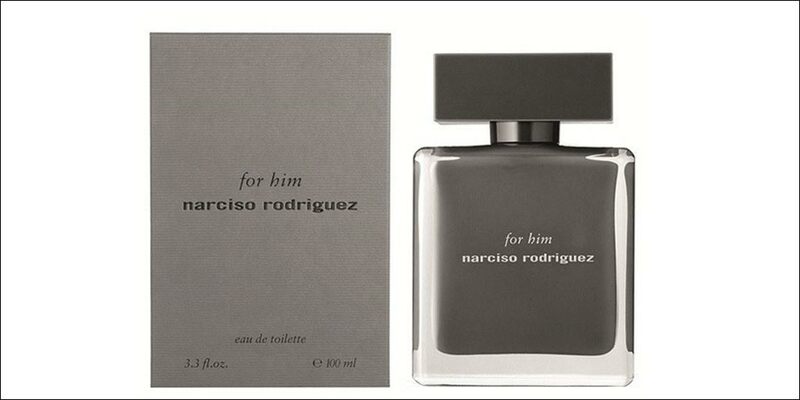 Narciso Rodriguez for him Eau de Toilette was launched in 2007 and was inspired by the masculine scents of the 1980s. It is classed as a woody, musky men’s Eau de Toilette with top notes of violet; heart notes of sensual amber and base notes of texture woods. A timeless eau de toilette contained within a sleek contemporary bottle. 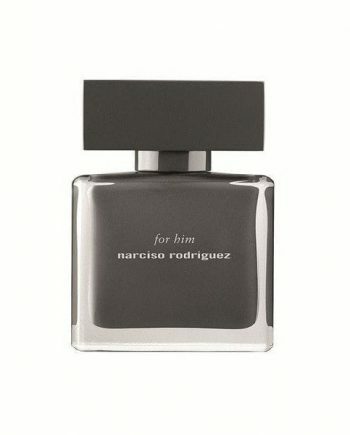 Available to buy online or in-store from Scentstore – an authorised Narciso Rodriguez UK retailer.